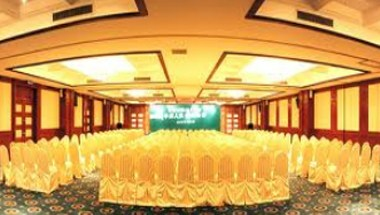 Golden Gulf hotel is the most famous and very first five-star hotel in the east of Guangdong Province. 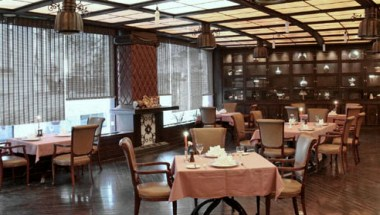 It is located in the city center of Shantou, which provides the perfect location when traveling to this city for business, social events or weekend. The hotel boasts a variety of 400 guest rooms in different styles and several meeting rooms and banquet halls for events and functions. 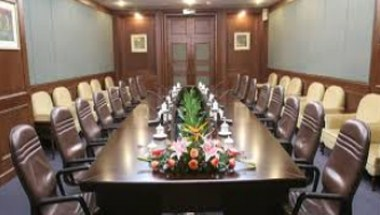 The convention center of the hotel is well known for its grand size and will guarantee success of your business meetings. 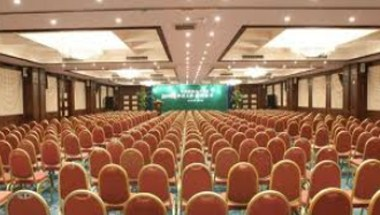 It can hold up to 500 person conventions, fashion shows, product exhibitions or reception.